Marker Cone Pick-up Tool The extendable Cone Champ can assist with cone collection after training without the strain. Simply press the collector into the top of the cone. You don't have to remove them for storage as the Cone Champ can do that too! 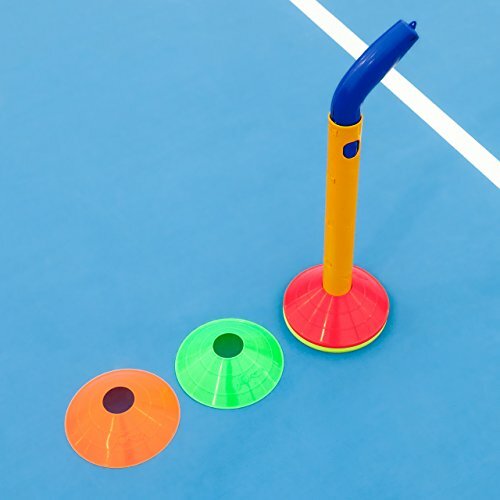 Cone Champ for easy space cone pick-up after training. Extendable length so no bending down to collect the cones. Large capacity pick-up - can hold up to 50 cones. High-visibility color and strong plastic construction. Doubles up as disc cone storage.